conveyIT Maestro is breaking new ground with its all new cloud based product. It’s available anywhere at any time from any device! 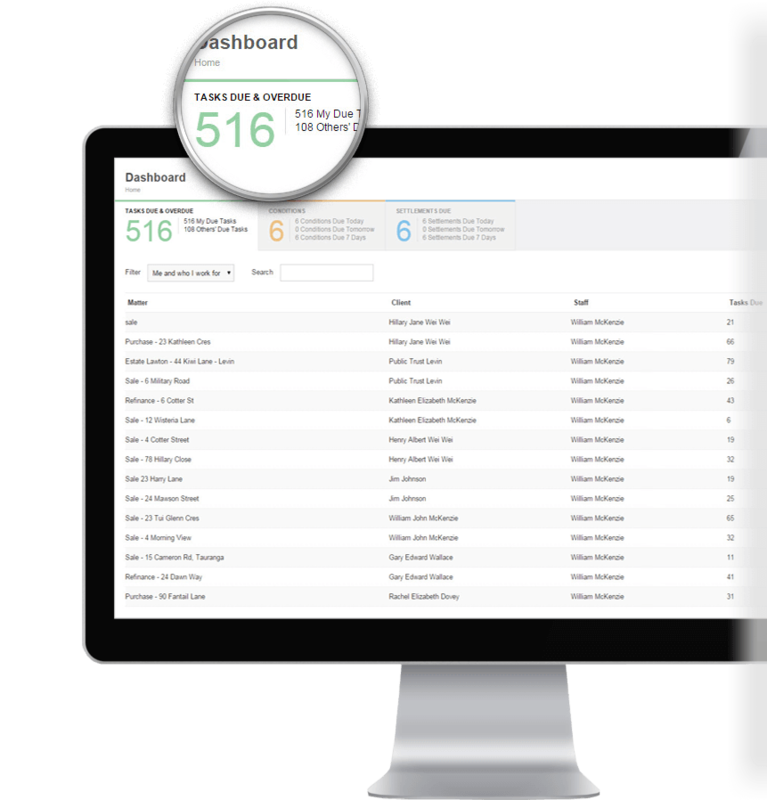 conveyIT Maestro’s convenient and easy to use dashboard gives you a complete overview of your conveyancing workload allowing you to forecast and manage your workload like never before. Want to talk to someone about Maestro? Call our Sales team or request a call back and we’ll get right back to you. Well laid out and easy to use! The matter view is the engine room of conveyIT Maestro. Tasks and stages are clear and logical, making working through each stage of the transaction child’s play! Document tasks have embedded links that allows conveyIT Maestro’s document Wizard to step you through each option or inclusion. Allowing you to provide professional looking documents on your letterhead or with your brand quickly and accurately. The conveyIT Maestro’s email wizard makes sending electronic documents to clients a breeze, saving you time and money! Keep your clients and other parties to the transaction, informed every step of the way with conveyIT Maestro’s easy-to-use notification alert tool. Access 1000’s of preloaded contacts for use in documents and precedents. Our national contact data is constantly updated by our customer community, keeping it fresh and accurate. With a total of over 75 years experience in the conveyancing business we think we know a thing or two about property law and how to build industry leading workflow solutions! What types of conveyancing transactions are covered? Three workflows are currently available – residential property sale, purchase and refinance. 2019 will see the addition of purchase of retirement village occupation rights, commercial property sale and commercial property purchase workflows. Does conveyIT Maestro cover commercial transactions? Commercial property sale and purchase workflows will be added in early 2019. 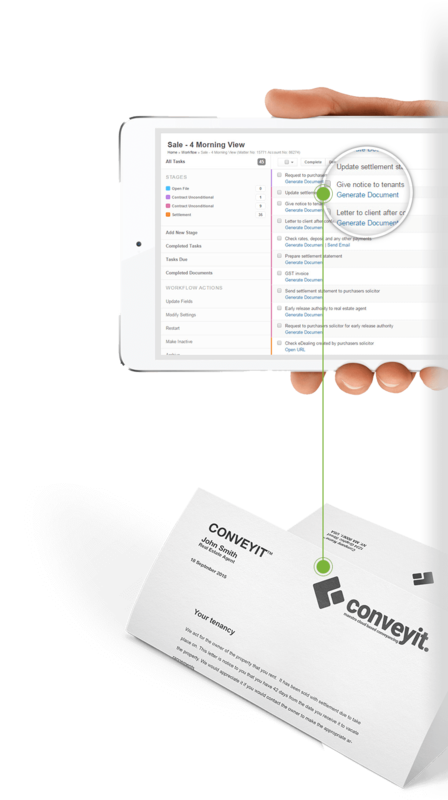 Does conveyIT Maestro cover all tasks and precedents in a conveyancing workflow? Workflows cover most conveyancing scenarios (upward of 90%) however; you can add additional tasks within a workflow to cope with any uncommon or unique circumstances. Does conveyIT Maestro cover all property titles? Yes, fee simple, cross lease and unit title property types are covered. What format are documents output in? Documents are output in Microsoft Word and Adobe PDF. Can I modify a document after it’s produced? Yes, once a document is created by the document wizard it is opened in Microsoft Word and can be edited as you would edit any other document. Can I save documents to my local hard drive or practice management system? Yes, during your installation we will configure conveyIT Maestro to save files to a chosen drive or file structure. 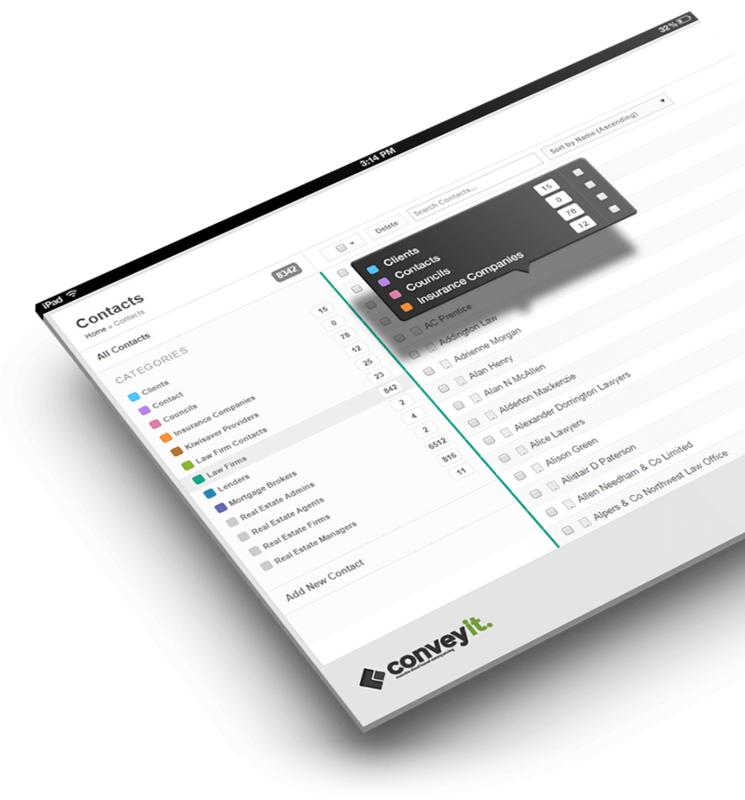 Currently, conveyIT Maestro is compatible with and integrated into Infinitylaw IDM and LAWbase document management systems. Can I use other text message providers? Your standard conveyIT Maestro installation uses the Clickatell SMS gateway (http://www.clickatell.com). There is the option to configure SMTP for an existing email to text gateway. Compatibility will be reviewed at installation and can be configured at an additional cost. Can I add or delete tasks in a workflow? Tasks can be added or removed from a specific matter workflow. conveyIT Maestro workflows can also be customised (tasks added or removed) for individual firms. What practice management systems do you integrate with? conveyIT Maestro currently integrates with Infinitylaw and LAWbase. Other practice management systems will be added in due course. Integration includes pushing client names, addresses and contact details for conveyancing matters from the practice management system to the website, and syncing documents from the firm’s document management system to the website. What trust systems do you integrate with? conveyIT Maestro is a stand-alone system and does not currently integrate with any trust management systems. Can I order a title through conveyIT Maestro? 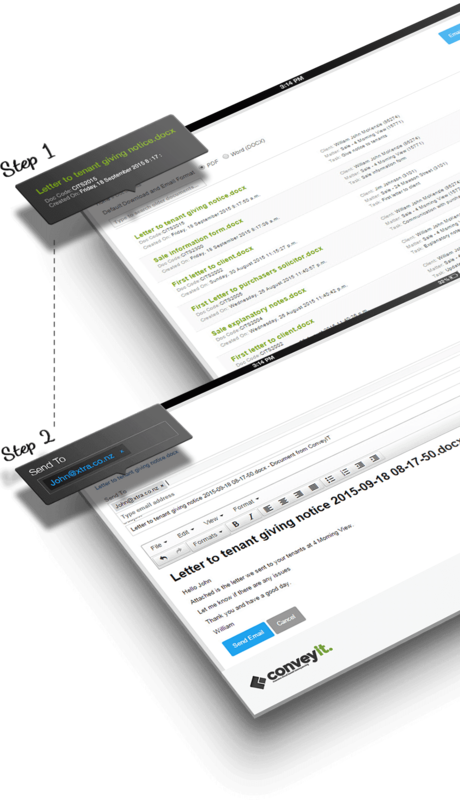 Workflows contain tasks that are hyperlinks to the Landonline logon page. Future development of Landonline in the near future may provide the opportunity for more comprehensive integration. Can I upload my existing client contacts and matters into convey it Maestro? If you are using Infinitylaw or LAWbase both your client details and matters are automatically synchronised with conveyIT Maestro. For other practice management systems a one-off bulk load of clients is available and can be organised at an additional cost. Can I send updates to my clients via conveyIT Maestro? Yes, workflows contain notification tasks that allow you to send email and text updates to various parties at critical points in the transaction. Can I send correspondence to my clients via email? Yes, conveyIT Maestro provides the ability to customise and send all documents via email. Can I allow clients to access their matters via the workflow? No not at present however this is a planned development for a future stage. Can I modify and re-print a document? Yes, you can do this from your practice management system, from the conveyIT Maestro client’s contact record or from the document repository. Can I access conveyIT Maestro from my mobile device? 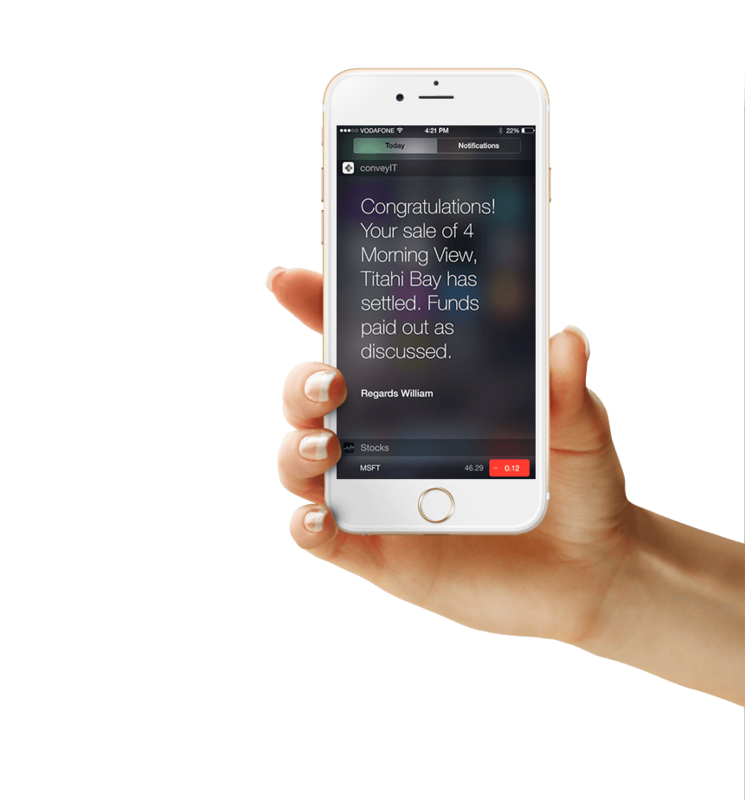 Yes, conveyIT Maestro has been designed to optimise for a mobile experience. Can I access conveyIT Maestro from my home or outside my office? Yes, provided you have access to the internet and your user credentials you can access conveyIT Maestro from anywhere. Can I use conveyIT Maestro across all our offices? Yes, you can access your account from any location. If you require different addresses or branding on documents you will need to contact us to set this up for you. There may be an additional cost for doing this. Can I modify precedents and workflow items? Yes, we can add customised precedents and tasks to workflows, however there is an additional cost for this. Can I add my own brand and letterhead? Yes we can set up multiple brands and multiple letterhead configurations. Are my client contacts and matters seen by others? No, your private client contact records and matters cannot be seen by others. Can I see the workflows of other authors and can they see mine? Yes, your workflows and transactions can be seen by other authors provided they are set up as such in your account. Your documents are saved and stored in the cloud which is hosted by Amazon Web Services. You have the additional facility of synchronising to Infinitylaw or saving documents to a file structure. How many documents can I store in conveyIT Maestro? There is no current limit to the number of documents that you can store. Very! ConveyIT Maestro is hosted in the cloud by Amazon Web Services. This is an internationally recognised and respected cloud hosting provider and is used by a number of financial institutions and multinational corporate’s across the world. 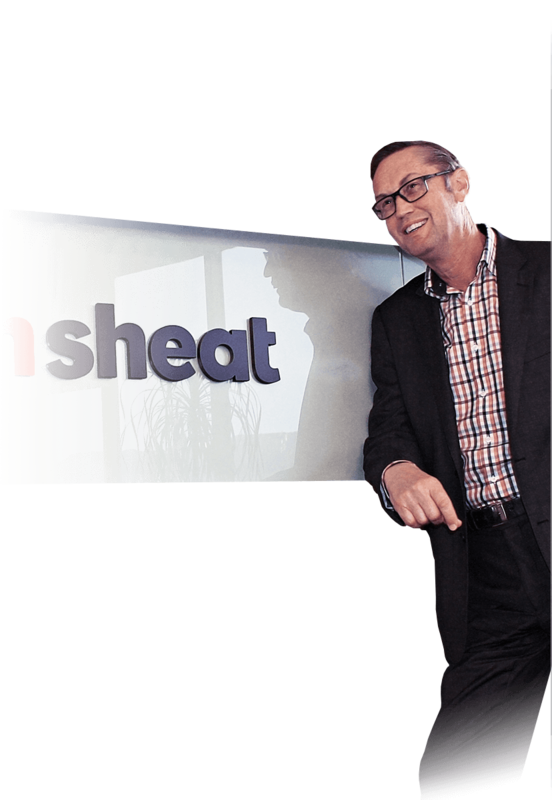 ConveyIT Maestro is hosted out of Amazon Web services Pacific data centre in Sydney. Do you have a helpdesk? Yes, Conveyancing Solutions provides a business hours helpdesk for conveyIT Maestro customers. You can also contact us via Twitter @conveyit1 or email us at support@convey it.co.nz. Initial training is provided to all staff that will use conveyIT Maestro. This is provided remotely via GoToMeeting. On-site training can be provided but there is an additional cost. Can I get training for new staff? Yes, we can provide training for new staff. This is provided remotely via GoToMeeting. On-site training can be provided but there is an additional cost. There is no charge for initial training; however additional training may carry an additional charge.